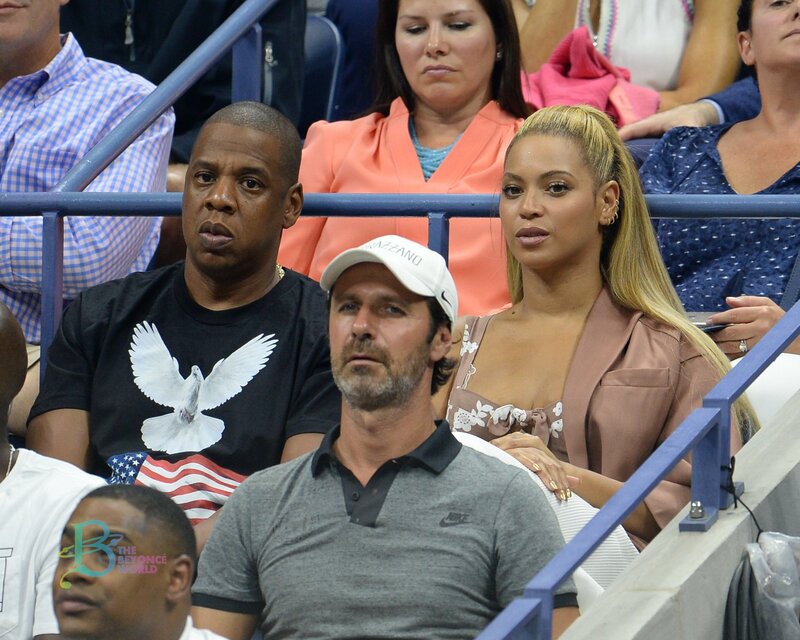 After a much publicized performance, Beyonce and Blue did a little retail therapy. They were spotted leaving Bergdorf and Goodman in NYC earlier today. 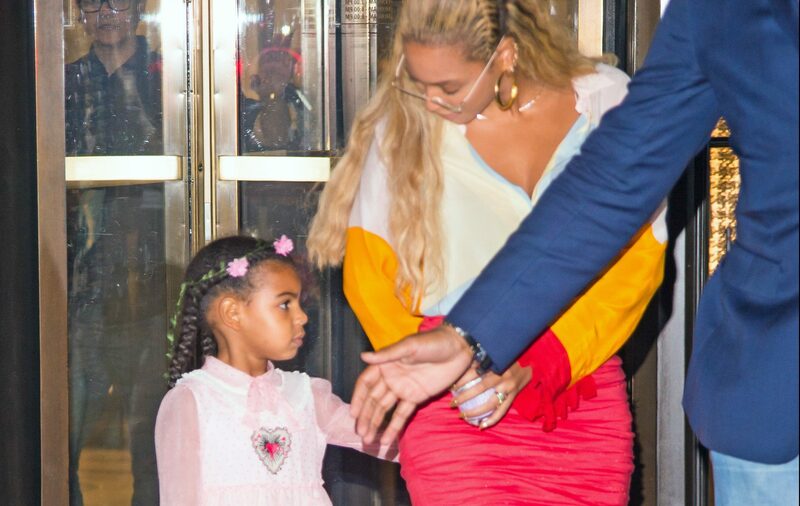 All I can say….Blue Blue is sooooo freaking cute!!! Beyoncé performed at the Global Citizen Festival to end extreme poverty by 2030 in Central Park in New York City on Saturday (September 26). 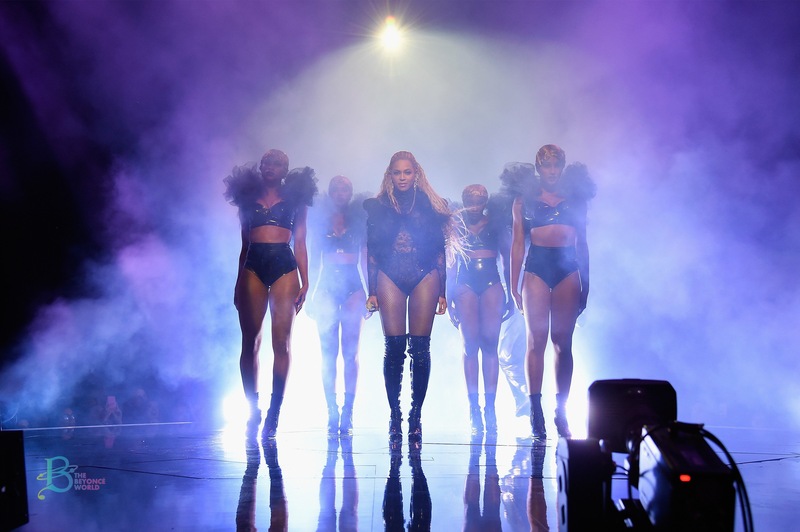 She performed a a smaller and cleaner variation of the show that she premiered a few weeks ago at Made In America Music Festival. She cut a couple songs to make the set a little shorter, and also brought out surprise guest, Ed Sheeran, for an acoustic rendition of her Grammy Award winning song, Drunk In Love. Yesterday Jay Z and Beyonce took their baby Blue Ivy to lunch in a restaurant in Brooklyn. Blue Ivy is celebrating her 2nd birthday on January 7 and here’s what you can do to celebrate it… Our friends at WeHeartBeyonce are planning to create a special photo collage so don’t wait and submit your picture now!